Open: Sun-Thurs 8am-9pm, Fri-Sat 8am-10pm. 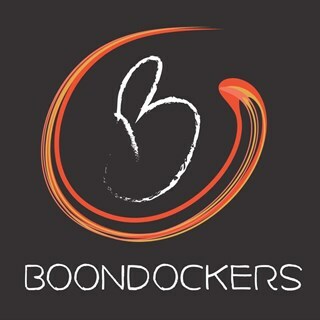 Welcome to Boondockers, where all of our food is homemade with pride, using only the freshest and best ingredients. Take comfort in our American classics, or be adventurous with our new Pakistani Kabob & Curry menu! 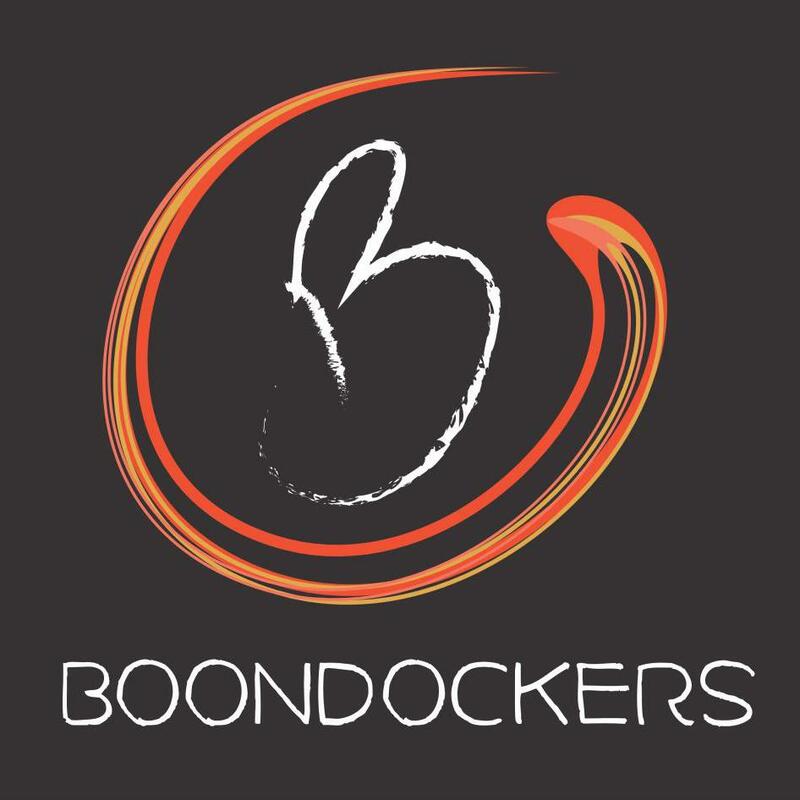 Browse our menu, read the Boondockers story, and call us at (360) 653-7545 to make a reservation today!